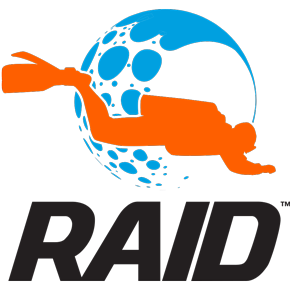 Our ISO/RAID–approved online scuba courses meet mandatory education requirements. All Scubadiver-ed courses have been developed in conjunction with the scuba safety agencies responsible for scuba education in provinces and countries. All Scubadiver Ed education resources and diver’s safety courses have been developed in conjunction with the agencies responsible for scuba education. Through comprehensive instructional content and illustrations, students learn about the different types of equipment, safety fundamentals, and scuba rules while completing a Scubadiver Ed online course. While our scuba online courses enable safer diving, they also help divers become more successful in their dives and emphasize ethical behavior. Subjects include diving in general, equipment, physics, physiology, open water training, confined water training, and more. Scubadiver-ed.com is produced by Kalkomey Enterprises, LLC. Kalkomey is a private organization dedicated to providing print and Internet scuba education courses for North American divers in the United States and Canada. We provide support Monday through Friday from 8:00 a.m. to 5:00 p.m. CST. Scubadiver-ed is produced by Kalkomey Enterprises, LLC.